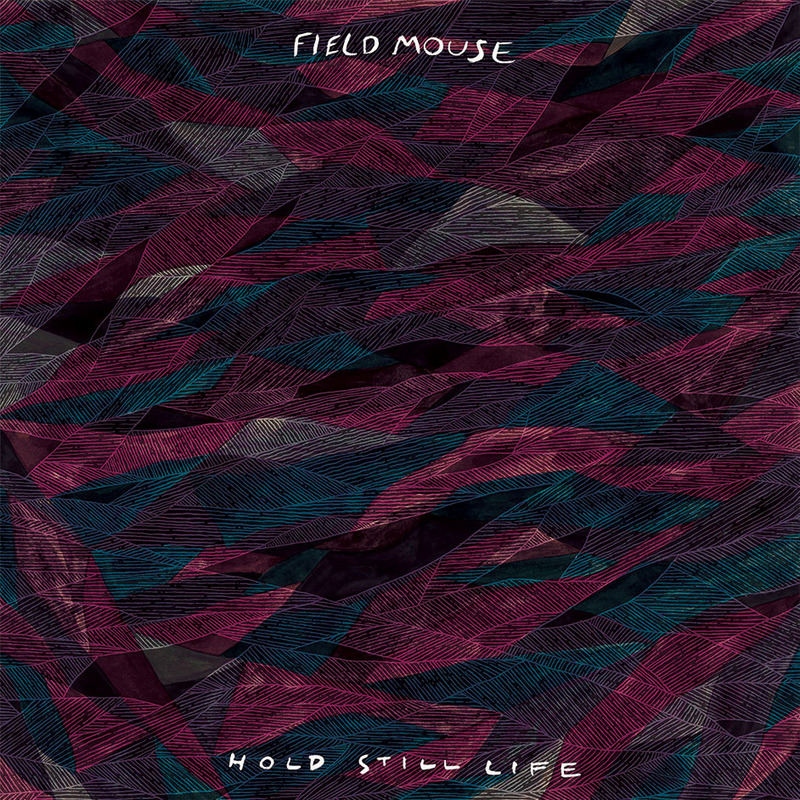 Field Mouse, a quintet from Brooklyn and Philadelphia, offers up a second effort that is a big step towards a larger audience without seeming to compromise their sound. Featuring crisp melodies, dreamy vocals, and just enough power to rise above a typical shoegaze band, Episodic is a tasty slice of guitar pop. “Mirror Mirror” blasts off with a Paramore-ish explosion of galloping chords and urgent riffing which gives way to the lovely vocals of lead singer Rachel Browne. Browne’s sweet voice is a combination of angelic and constrained toughness, avoiding screeching and screaming yet conveying plenty of emotion. The band (guitar Andrew Futral, keyboard and sister Zoë, bass Saysha Heinzman, drum Tim McCoy) adds plenty of noisy feedback and guitar skwank to provide edge to what might otherwise be a bit too safe of a sound. Additionally, while the sound is mostly upbeat, edgy pop, a closer listening to the lyrics reveals some deep and very personal subject material. Bottom line - Field Mouse is a polished group with a sound very much their own. “I don’t miss the medicine quite like it misses me,” Browne states on the slow burn of “Over and Out,” while chugging, crunching chords push the melody of “Beacon” as Browne plaintively inquires, “Am I the only one left out?” “Do You Believe Me Now” continues the emo-pop that has this band walking the line between alt-pop and shoegaze, an ideal niche for me. “The Order of Things” features jangly guitars that harken back to the golden days of college radio, and “Out of Context” starts off dreamy and lush but shifts into harder territory half-way through, crashing to a noisy finish to close out this impressive album. Clocking in at less than thirty minutes, it is only slightly longer than an EP, but this proves wise, as Episodic is a very strong collection from start to finish.